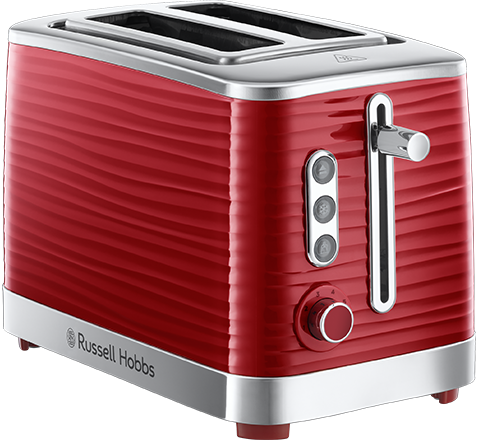 If you’re looking to add a touch of uniqueness to your kitchen, the Red Inspire Kettle offers style as well as performance. 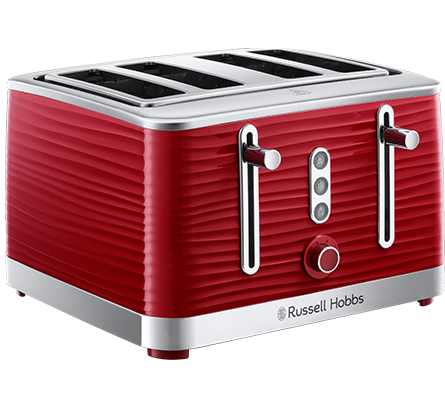 By combining a red premium textured high gloss finish with stunning chrome accents; this kettle is the perfect match for tasteful interior. 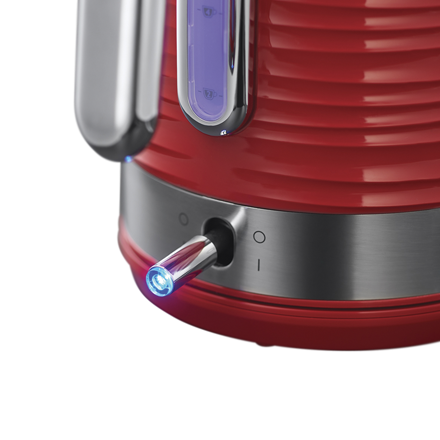 So, wake up and kick-start your morning routine with that much needed cup of tea, or have family and friends over for a cuppa and a catch-up and relish in the compliments received about your new Red Inspire Kettle. 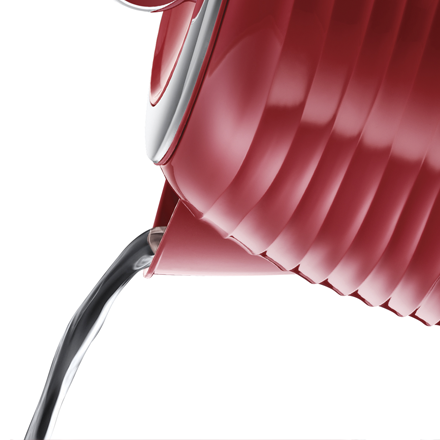 The Red Inspire Kettle is designed with a perfect pour spout that creates a streamlined flow of water straight from your kettle to your cup, leaving the days of splashes and splutters all over the counter behind.